With genius everyday essentials in practical and beautiful packaging, the DHC Makeup collection contains everything you need to complement your daily make-up routine. The well edited range includes cult accessories that make daily rituals easier and more fun, from olive oil-infused cotton swabs to cosmetic pads with pockets to tuck your fingers into. 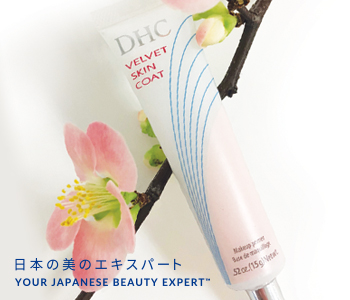 DHC make-up makes every day a little more beautiful!